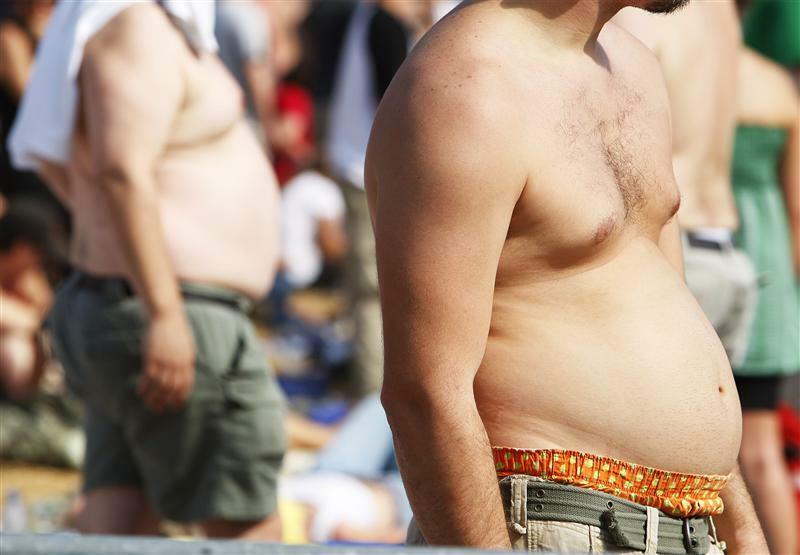 Bristol-Myers Squibb and AstraZeneca have made a fat bet on obesity. The U.S. and UK drug giants are teaming up in the $7 billion purchase of Amylin Pharmaceuticals. Seven times estimated sales is a hefty price to pay for a biotech whose main drugs face stiff potential competition. But Amylin’s focus on diabetes, a sadly expanding market across the globe, makes this a healthier financial endeavor. The deal is a bit complicated. Bristol is paying $5.3 billion for Amylin’s equity and another $1.7 billion to cover debt and obligations associated with the biotech ending a joint venture with Eli Lilly. In a follow-on transaction, AstraZeneca will pay $3.4 billion for half the profits and losses from Amylin’s drugs. The rationale is simple. The world is getting fatter. And while the United States and UK are near the forefront of the trend, developing countries such as China and India are rapidly catching up. This has health consequences. The number of patients with diabetes has more than doubled since 1980 to about 350 million, according to a study last year in the Lancet medical journal. Yet Amylin hasn’t lived up to all of its backers’ hopes. Sales of the company’s lead drug, which is derived from the spit of the Gila lizard and has the happy side effect of reducing patients’ weight, have grown slowly. The recent introduction of a weekly version should help. But skeptics will point out that firms ranging from Novo Nordisk to Sanofi to GlaxoSmithKline have similar drugs in development or already on the market. So why are Bristol and Astra paying roughly seven times estimated 2013 sales for the money-losing biotech? Similar firms with products on the market trade at about five times. The fact the two pharma firms already have a partnership devoted to diabetes helps. Plugging Amylin in should result in some cost synergies, and the two firms might be able to do a better job selling lizard spit. But the biggest factor in favor of the deal is time. Amylin’s drugs are unlikely to face cheap generic competition for the foreseeable future. Meanwhile, diabetes will continue expanding relentlessly. That gives plenty of time for the purchase to grow into its valuation, and perhaps become a sweet deal. On June 29, Bristol-Myers Squibb announced it had agreed to pay $5.3 billion, or $31 a share, for Amylin Pharmaceuticals, a maker of drugs for the treatment of diabetes. Bristol-Myers will also pay an additional $1.7 billion to cover Amylin’s debt and obligations relating to ending the biotech firm’s collaboration with Eli Lilly. In a related transaction, following the closure of Bristol-Myers’ deal, AstraZeneca will pay $3.4 billion to help develop and sell Amylin’s products. Profits will be shared equally between Bristol-Myers and AstraZeneca. The UK drugmaker also has the right to pay $135 million to gain equal governance rights over decisions made by the collaboration. Bristol-Myers originally offered to buy Amylin for $3.5 billion earlier this year.